JASPER -- A local restaurant is getting some statewide attention for one of its menu items. 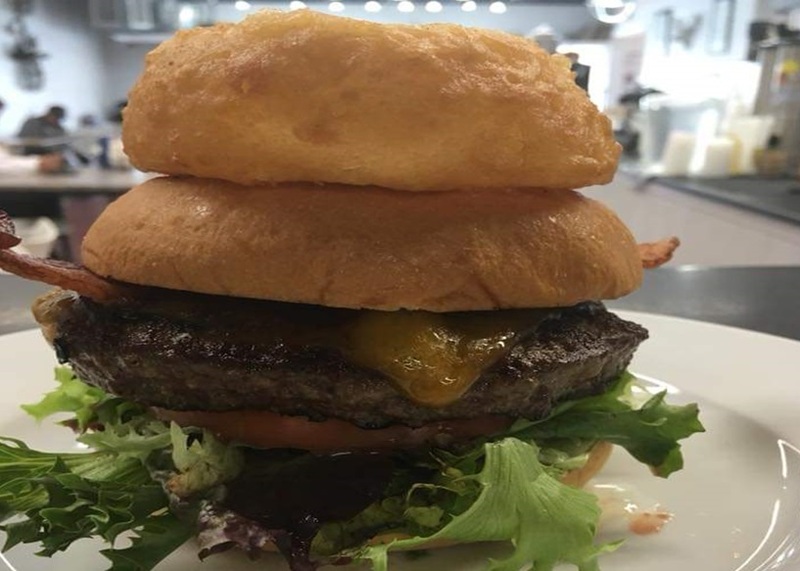 The Brew Burger at the Brew in Jasper has been awarded Best Specialty Burger in the state by visitindiana.com. It was part of the website’s Best of Indiana Fall 2018 feature. The public voted to decide the winner. The Brew serves bistro-inspired fare with craft coffee, cocktails and beer. It’s located at 408 Main Street in Jasper.